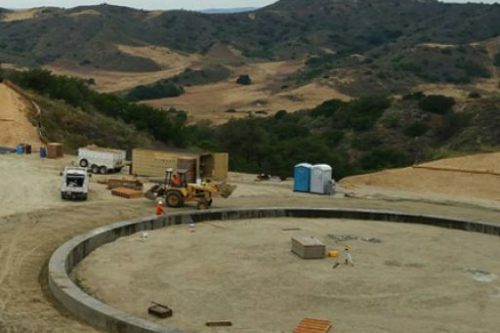 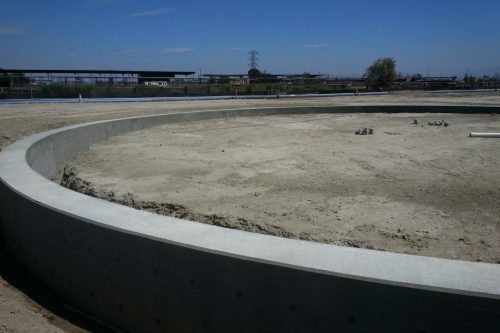 RSH Construction is the leading welded tank construction company delivering top quality site work since 1990. 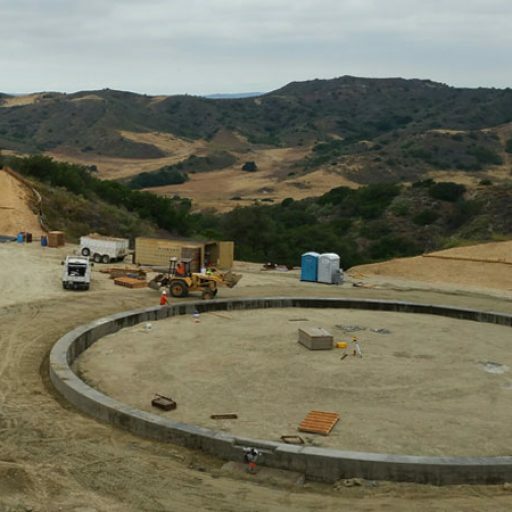 Our core business was developed around complete foundation prep, but we have since broadened our scope of work to deliver the most diversified portfolio of services in the industry. 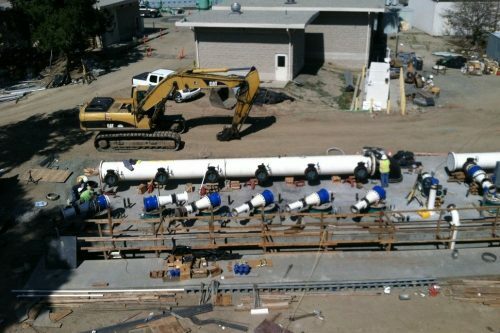 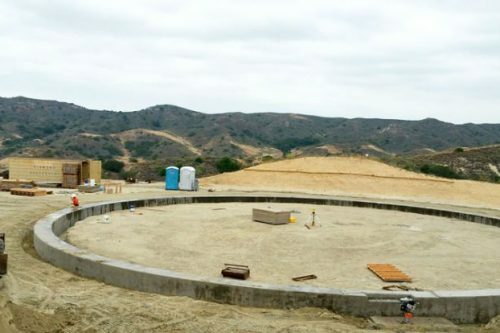 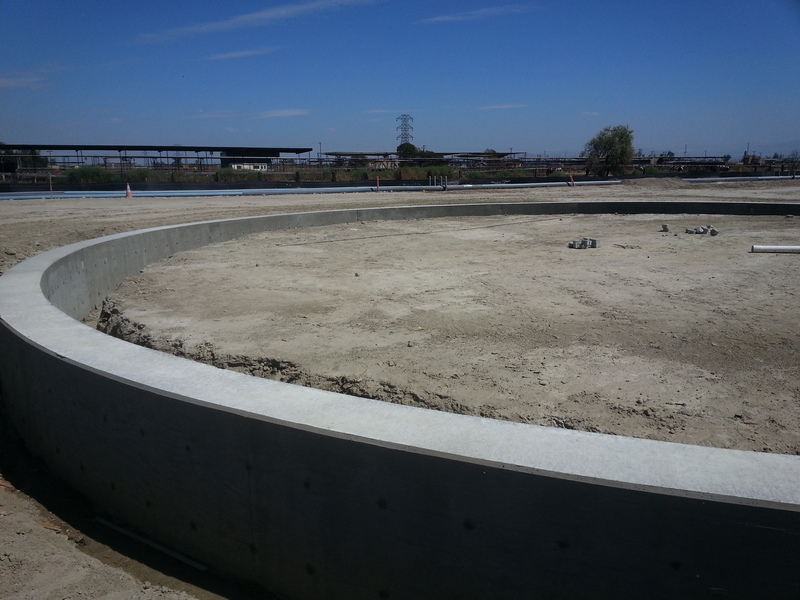 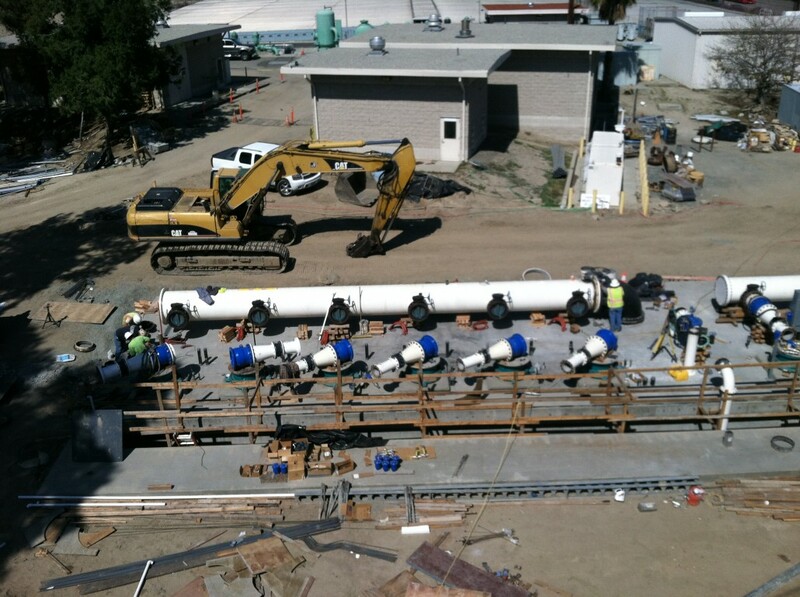 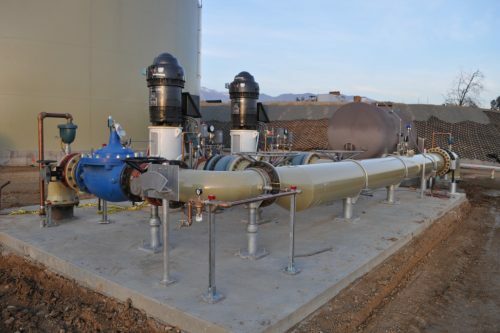 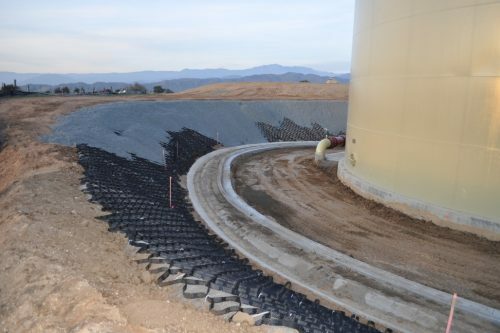 RSH construction is offers a full portfolio of services to complete your welded tank installation requirements and needs. 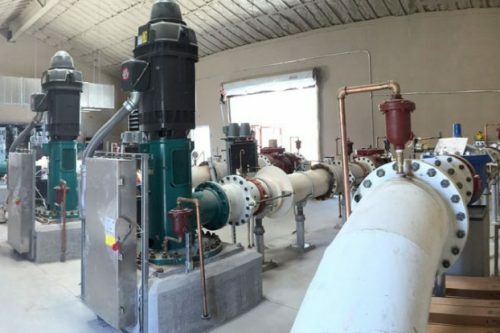 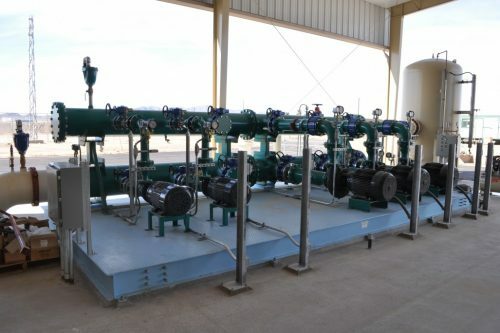 We offer a full assortment of expertise in Pump Stations, waste water facilities and Sewage Lift Stations. 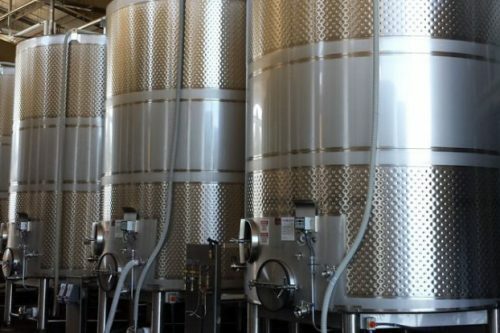 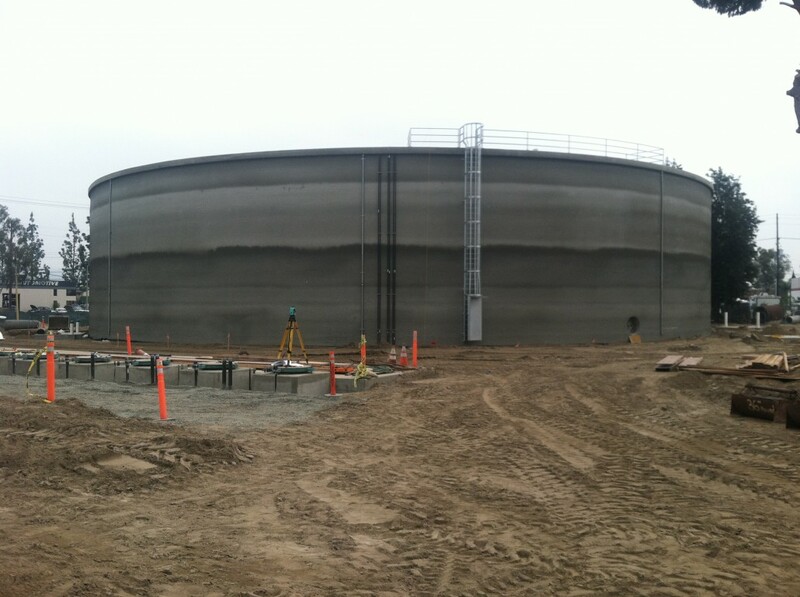 We also specialize in speciality tank coatings. 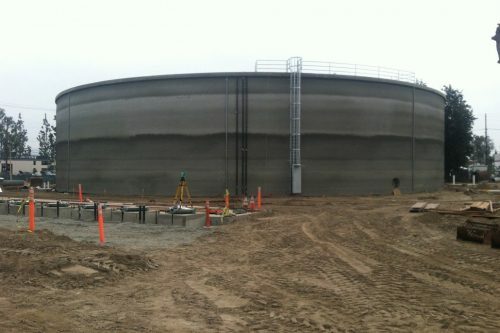 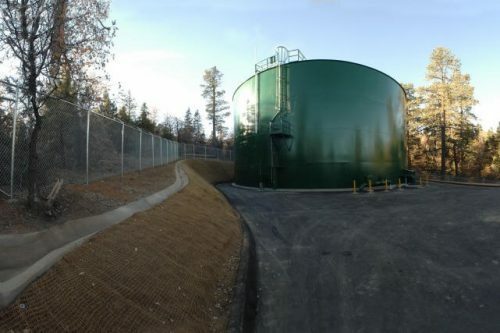 As a result of our full service capabilities we offer a dynamic range of coatings to finish off your liquid storage tank needs.